Marvel Studios and The Walt Disney Studios recently announced that the epic super hero adventure “Marvel's The Avengers” will be digitally re-mastered into the immersive IMAX® 3D format and released in IMAX® digital theatres in the Philippines on April 25, simultaneous with Digital 3D and regular cinemas across the country. “Marvel's The Avengers,” based on the well-known Marvel comic book series, is written and directed by Joss Whedon and stars Robert Downey Jr., Chris Evans, Mark Ruffalo, Chris Hemsworth, Scarlett Johansson, Jeremy Renner and Samuel L. Jackson. Distributed by The Walt Disney Studios, “Marvel's The Avengers” marks the third Marvel Studios film presented in IMAX, following the releases of “Iron Man 2” in 2010 and “Thor” in 2011.
" This highly-anticipated gathering of Marvel's epic superheroes combined with the brilliant vision of Joss Whedon is sure to wow audiences when presented in IMAX 3D," said Greg Foster, Chairman and President of IMAX Filmed Entertainment. 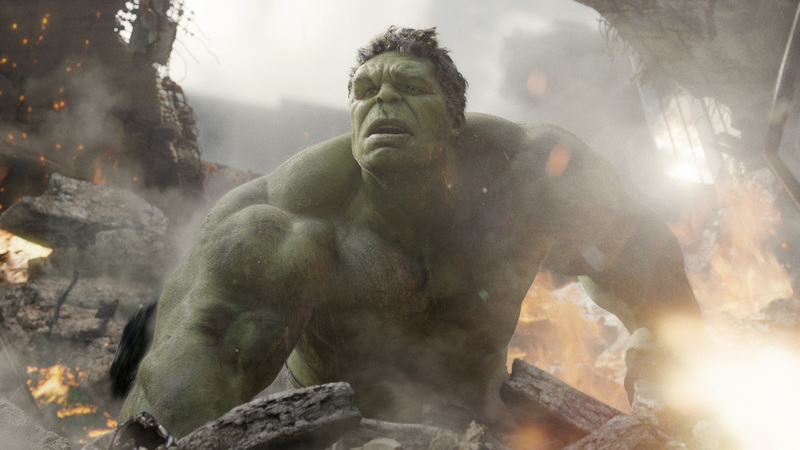 "The Avengers is a perfect film to kick-off our 2012 summer slate and we anticipate this limited IMAX engagement will be a must-see for fans around the world." (“Marvel’s The Avengers” will assemble in the Philippines on April 25 2012. The film is distributed by Walt Disney Studios Motion Pictures International through Columbia Pictures.